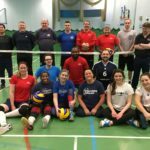 Training cancelled 4th March 2018 due to bad weather conditions across the country. 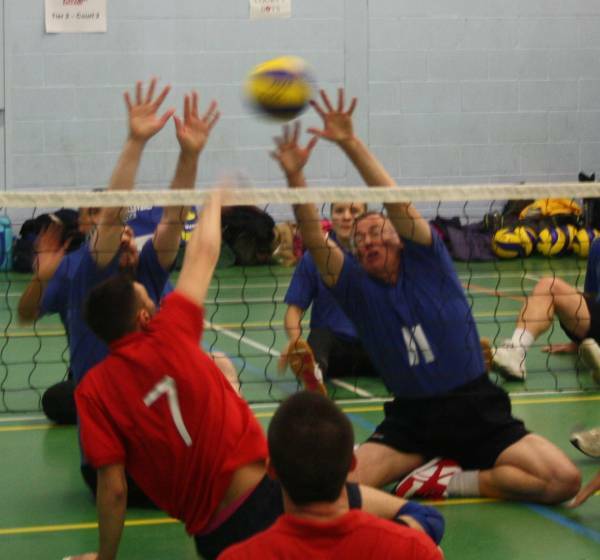 Ashcombe Volleyball Coaches can run Sitting Volleyball sessions at your location! Or why not click here for when we helped run a session for the Waverly Para Games.